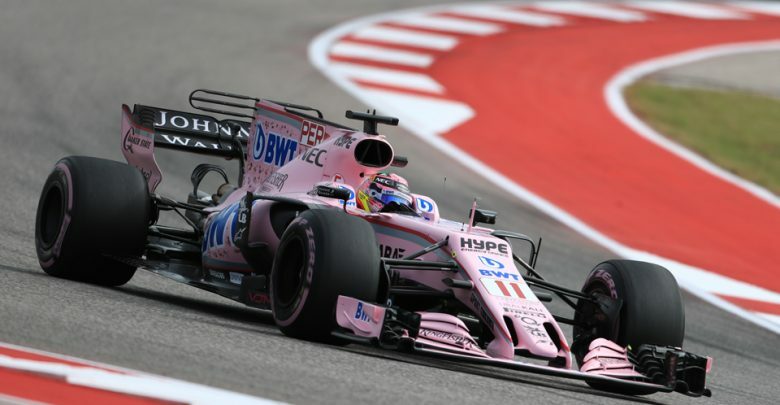 US Grand Prix – Force India driver Sergio Perez says his disappointing Q3 performance was a result of his incident with Kevin Magnussen earlier in qualifying. 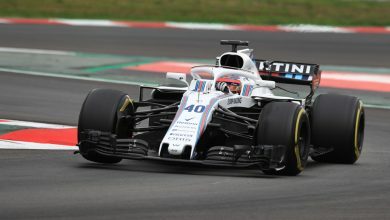 While on a cool down lap, Magnussen impeded the Force India driver who was on a hot lap at Turn 13. The incident is currently under investigation by the stewards. “It’s extremely disappointing. 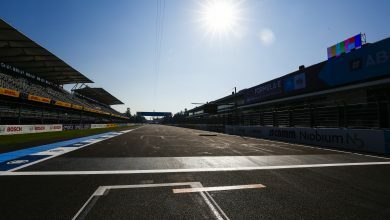 I had the pace to be at the very last P8 today,” Perez said. 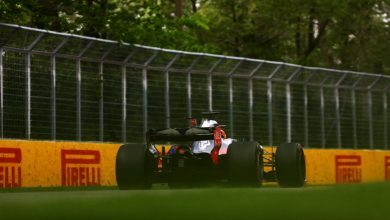 Magnussen, who qualified last but will be moved up for various engine penalties, received a three-place grid penalty from the stewards, plus a penalty point. 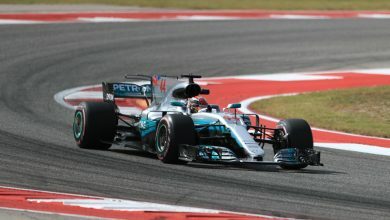 The Dane said he was expecting a penalty after admitting to being at fault, saying he was wrongly informed by his engineer that Perez was not on a hot lap. “He obviously didn’t do it on purpose but quite often it’s him, or Haas, getting it wrong. I think it’s something that they have to improve on,” Perez added. 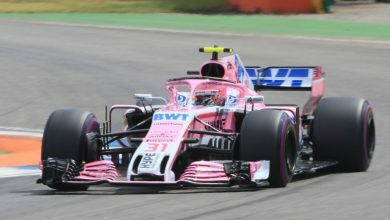 Team mate Esteban Ocon qualified in seventh, three places ahead of Perez who believes he can make significant forward progress in the race.